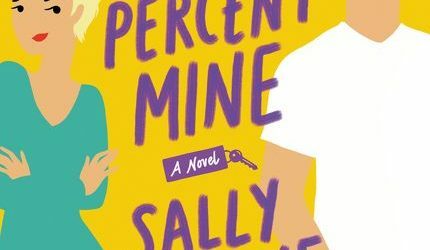 Find out more about Sally at her website, and connect with her on Instagram, Facebook, and Twitter. 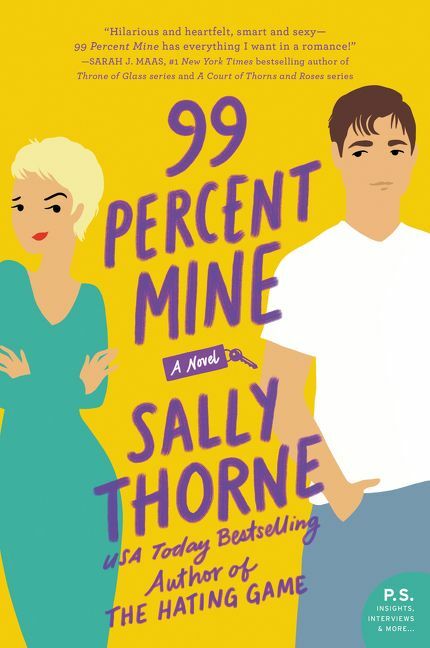 99% Mine was my first introduction to Sally Thorne’s writing, but it was a welcome one, and the perfect antidote for a glum January weekend as I was recovering from oral surgery with characters who are witty, refreshingly real, and unaffected, and also delightfully flawed, just the way real people should be. Main character Darcy, who has a congenital heart defect, is first introduced to us as she’s working as a bartender under an assumed name, where she provides us with this key piece of information: when confronted with any group of men, identify the alpha. She does this with a group of guys who come in to drink, and immediately proves that her power is greater than theirs. At home, however, author Thorne shows us another side to Darcy – lonely, isolated, and not as together as she seems. When childhood-best-friend Tom Valeska shows up to start the remodel on Darcy’s inherited house (she shares ownership with her twin brother Jamie, whom we meet through phone calls, for the most part) the tenor of the story changes to one of reclaimed friendship with a dash of romantic comedy. Ultimately, this is a satisfying read, a fresh spin on family dramas mixed with a healthy dose of romance for balance. I found all the characters to be compelling, including the house, which was more than a plot device or a setting, if slightly less than an actual member of the cast. As well, I liked the fact that Loretta, the twin’s dead grandmother was also a sort of character, appearing through memories, references and signs. 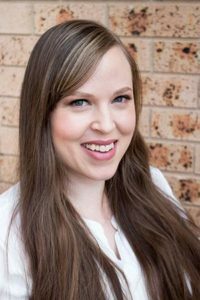 While I was aware that author Thorne is Australian, I found it interesting that she chose not to specify the setting of her novel. It could have taken place in any major city in almost any English-speaking country. Overall, this was an entertaining, fast-paced read. Goes well with hot pizza and cold beer.